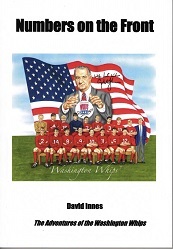 AFC Heritage can now offer a selection of three Dons' related books to discerning Dandies. 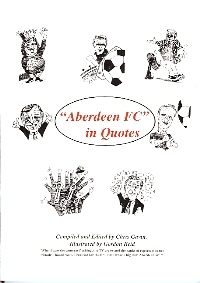 The Red Final has kindly donated a supply of copies of: AFC in "Quotes"which was originally published at a price of £7.50 per copy but they are offered here for only £4.50 each, plus a contribution towards postage. 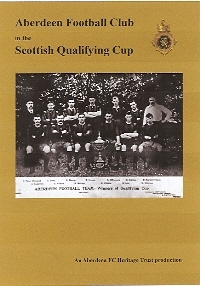 Of course you can also order the first publication by AFC Heritage: "Aberdeen FC in the Scottish Qualifying Cup" - edited by Chris Gavin; and the wonderful "Numbes on the Front" the detailed story of the Washington Whips by David Innes and published by AFC Heritage, with just a couple of clicks of your mouse button.